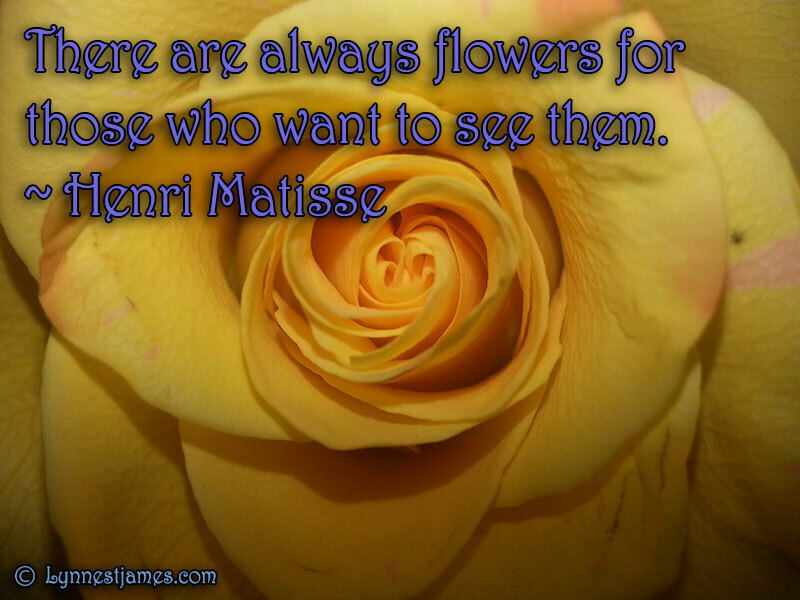 Continuing with our flower theme this month, I’ve chosen a for this Monday a quote by Henri Matisse. He painted in the late 1800’s to early 1900’s and has an amazing body of work. Some of his famous painting are The Dance, Joy of Life, and Luxury, Serenity and Pleasure. If you’d like to learn more about him, his life and his work here is the official website.